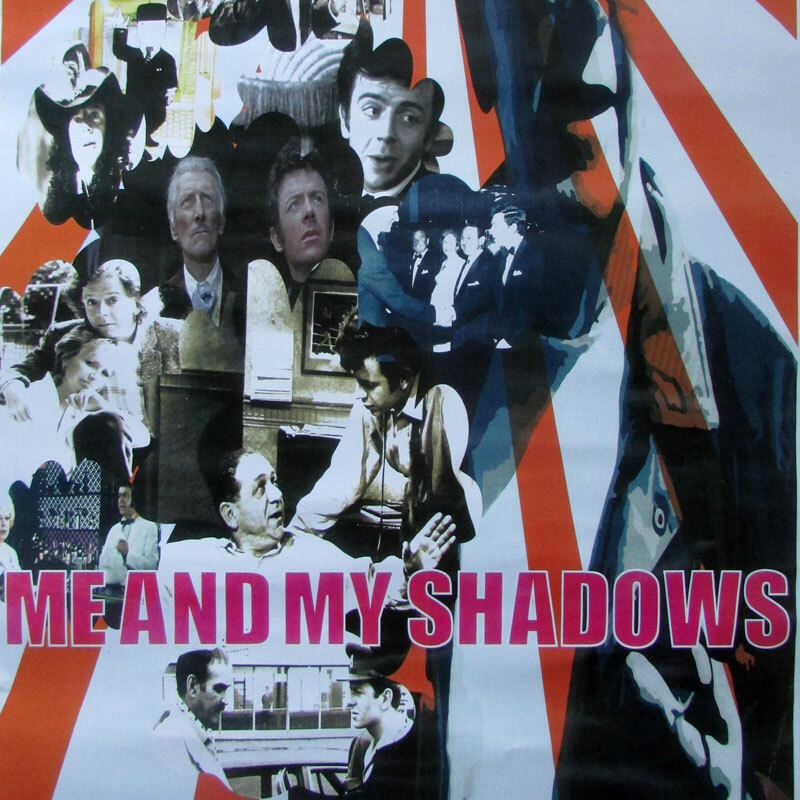 The SPACE is delighted to welcome actor Ray Brooks when he performs Me and My Shadows, an account of his more than 50-year career as an actor. Ray’s many performances include starring in the ground-breaking 1966 BBC television play ‘Cathy Come Home’, playing David Campbell in the 1966 Doctor Who feature film ‘Daleks – Invasion Earth: 2150 A.D.’ and roles in both ‘Coronation Street’ and ‘EastEnders’. Many who were children, teenagers or parents in the 1970s will recognise Ray as the voice of ‘Mr Benn’ from the children’s animated series shown on BBC. Ray went on to voice ‘King Rollo’ in the following 1980s children’s series. From ‘The Knack . . . and How to Get It’ to ‘H.M.S. Defiant’, ‘the Avengers’, ‘Danger Man’, and ‘Doomwatch’, Ray’s career spans feature and comedy films, drama, situation comedies, soap operas, children’s programmes, radio series as well as song writing. Ray says that the characters he is associated with are like “Marley’s ghost – always behind me”. Reserve your tickets below. You will be sent confirmation by email. Payment is on the door. The SPACE is very grateful to Ray Brooks for allowing any surplus funds raised by the show to be used to support our community performing arts centre.